I am hosting Adobe Animate Meetup in Tokyo on Feb 12, 2019. 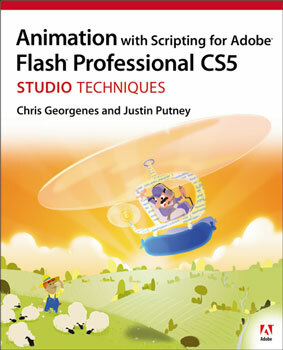 I looked over a book of Flash from Ajar Productions. Also reviewing Animate CC 2019, a new age of animation is coming. How do the characters' action affect one another? In what sequences are the story elements presented? What is the setting (time and place) of the story? What conflicts occur in the story? How are the conflicts resolved? Animation is an intensely creative art. It requires an understanding not only of shape and color, but also of weight, movement, and timing. ... Any minuscule loss of form, even for a fraction of a second, chips away the illusion. ... Every measure of control translates into a choice, which can quickly become overwhelming, especially when several steps are needed to enact each choise.